I've always been super jealous of people who get blow outs on their lunch break... I also assume that only happens in NYC which also makes me jealous that people who live in NYC. 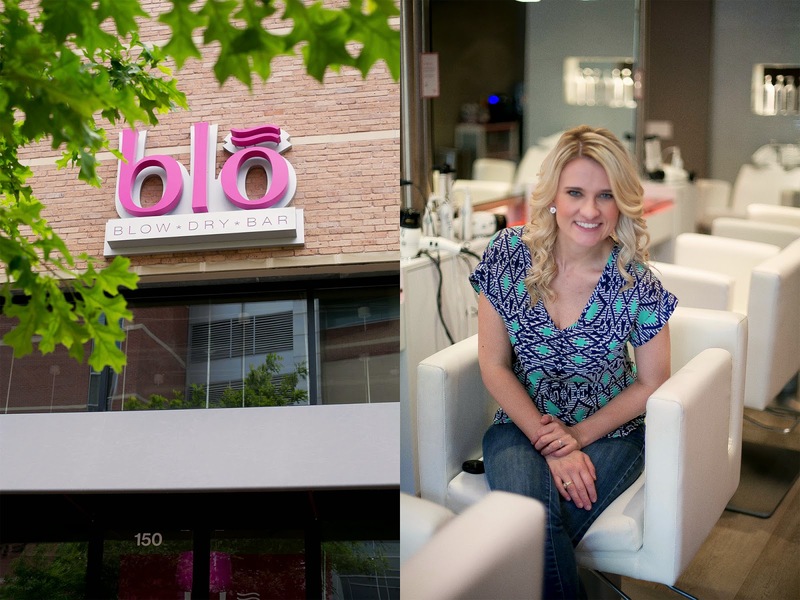 Luckily my neighborhood (ok fine... suburb) got a blow out bar aptly named Blo The Woodlands, so my dream of a "lunch" break blow out was realized. I played a little hooky from school before a trip to Louisiana on Friday and had my hair blown out into "pillow talk" curls. Best. Curls. EVER. 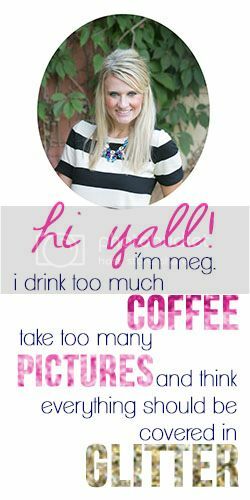 (shout out Crystal!) They stayed in all night and into the next day which like never happens. If you are on the fence, a word of advice, DO IT it is the perfect treat! **I was not compensated for this post... they extended my groupon coupon two days because I apparently can't read a calendar. Love it!! These places are fantastic!! 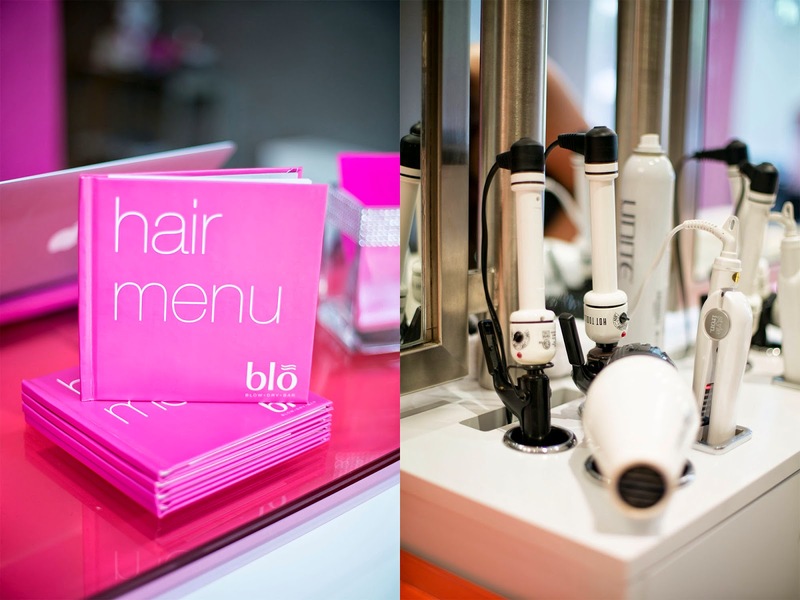 I love Blo! Everyone is always so nice there. I need to go back! Beautiful!! Do you think it would work on super straight hair?? I've always wanted to try of these places! Love how yours turned out! I so wish we had one of these!! Your hair looks stunning!! I need a good excuse to try this! We can totally be those people in just 1.5 more days (Hopefully y'all have friday off too right?!) You look beautiful friend. Happy last week of school. WAAHOO. I've never been, but I would love it if someone else would tame this mane of mine! You look fabulous, as always, my love! Your hair looks AMAZING! I've been wanting to go to a place like this for forever!